Galu & Partners is a law practice established at the beginning of 2016, by association of the offices Galu Melinda-Hannelore and Galu Claudiu-Gabriel . Our professional headquarter is located in Bucharest, while the opperational office is in Timisoara. Our core area of practice is private law, whereas the main fields of activity in which we offer legal advice and representation are linked to business law, civil law, real estate, banking and labour law. Besides essential elements like a solid theoretic background, professionalism and determination, we offer time and attention for understanding the legal issues and finding quick and pragmatical solutions. Our receptiveness and ability to identify the best solutions, can be the advantage of any case. The experience gathered in renowned law firms, involvement in complex and various projects, including cross border transactions, the possibility to offer our services in several languages at a business fluent level, but especially the achieved results, recommend us as a trustfull partner for your business. 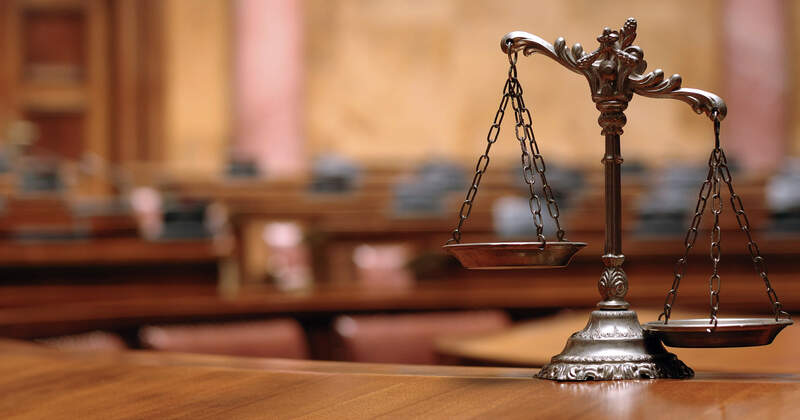 You can adress trustfully any of our attorneys and we can ensure that together we shall find the best solution, adapted to your particular needs.